West Chester Hospital in Cincinnati, and its parent company UC Health, have agreed to pay $4.1 million in a False Claims Act settlement relating to claims they billed Medicare and Medicaid for medically unnecessary spine surgeries performed by Dr. Abubakar Atiq Durrani of Mason, Ohio. The original civil suit was filed by several of Dr. Durrani’s former patients under the qui tam provision of the False Claims Act. Abubakar Atiq Durrani is now considered a fugitive from the law and this settlement between the U.S. government and West Chester Hospital does not absolve Durrani of the criminal charges against him. According to the allegations in the lawsuit, Durrani performed millions of dollars’ worth of medically unnecessary spine surgeries between 2009 and 2013, which he then billed to federally funded health programs. Durrani was arrested and charged in July 2013 in connection with the allegedly unnecessary surgeries. 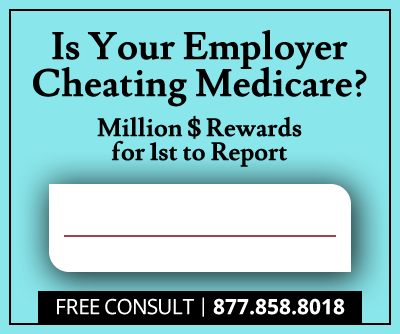 Durrani was then officially indicted by a federal grand jury in Cincinnati on ten counts of health care fraud for allegedly persuading patients to have unnecessary and potentially damaging medical procedures. 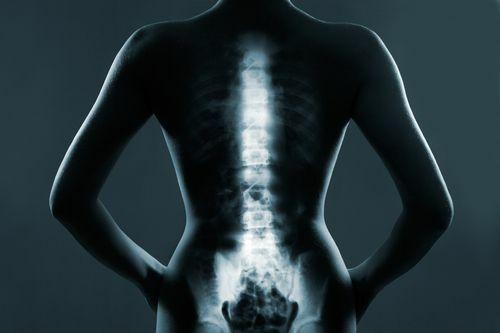 According to the allegations made during his criminal trial, Durrani convinced patients that without spine surgeries they would experience serious consequences, including paralysis. After his arraignment, Durrani requested to visit his ailing father in his native Pakistan, but the request was denied. Shortly thereafter, Durani allegedly fled the United States and remains a fugitive. The agreement between the Department of Justice and West Chester Hospital settles the healthcare fraud charges against the hospital, and requires the hospital to repay $4.1 million. Of that $4.1 million, the former patients of Durani who brought forth the original suit will receive approximately $800,000 as their reward for whistleblowing. The states of Kentucky and Ohio will receive approximately $72,000 as repayment since their state Medicaid programs paid for some of the procedures in question. The remaining amount of the settlement will pay back the federal government for the allegedly fraudulent claims that were paid out. This settlement is another success in the government’s ongoing, comprehensive fight against healthcare fraud. Since 2009, the Department of Justice has recovered more than $25 billion in False Claims Act cases, with a significant percentage of those cases involving healthcare fraud.